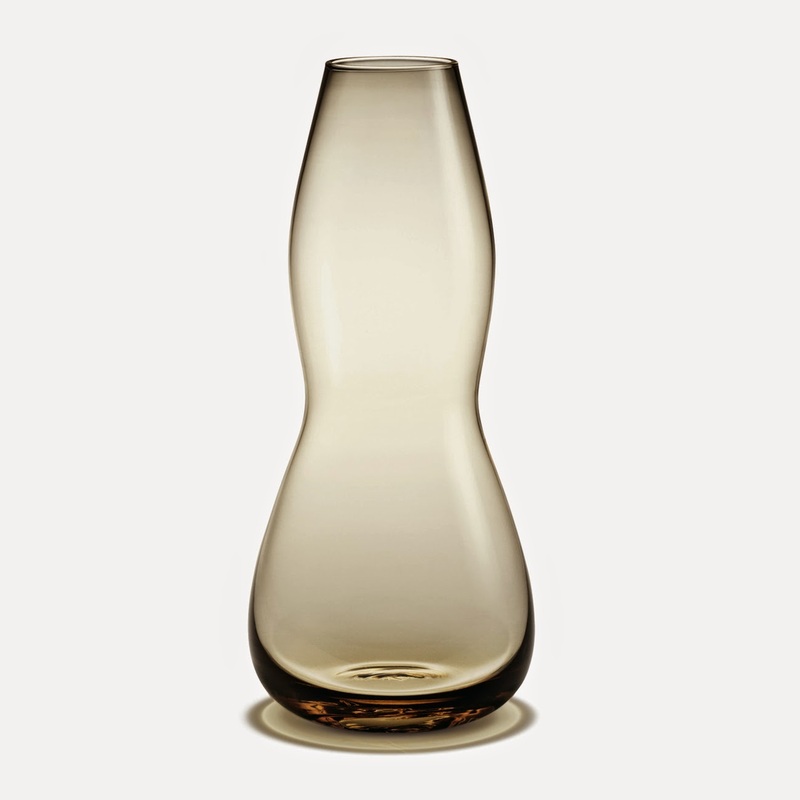 The Future Holmegaard vase is one of a series of glasses, decanters, glass bowls and vases. 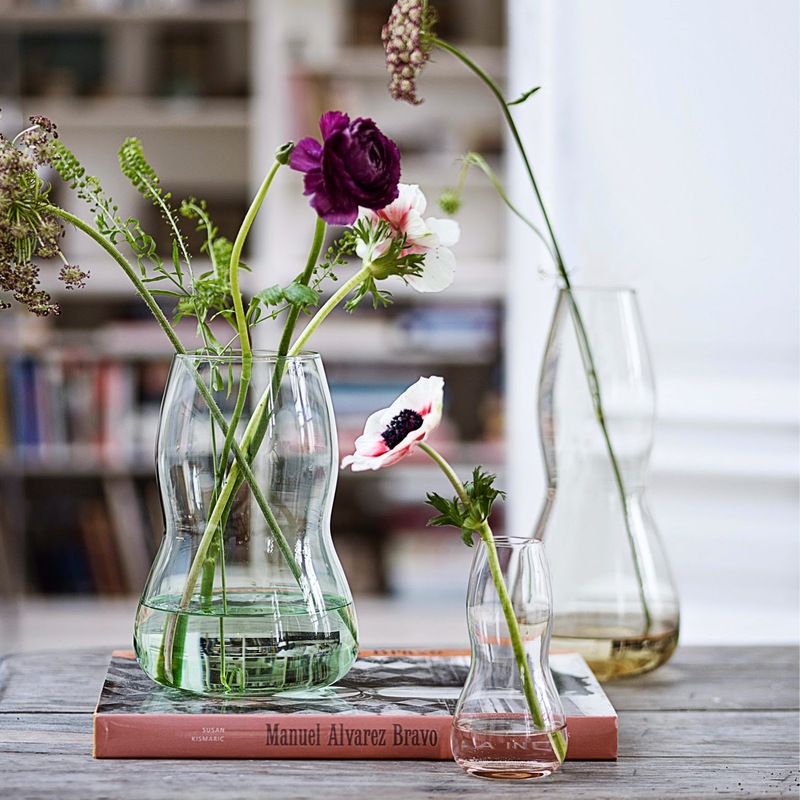 Launched in 1990 as a member of the Future series, it falls by its simple elegance eye and gives your home a touch of glass art, traditional craftsmanship and quality design. A great gift for a special person or just yourself!